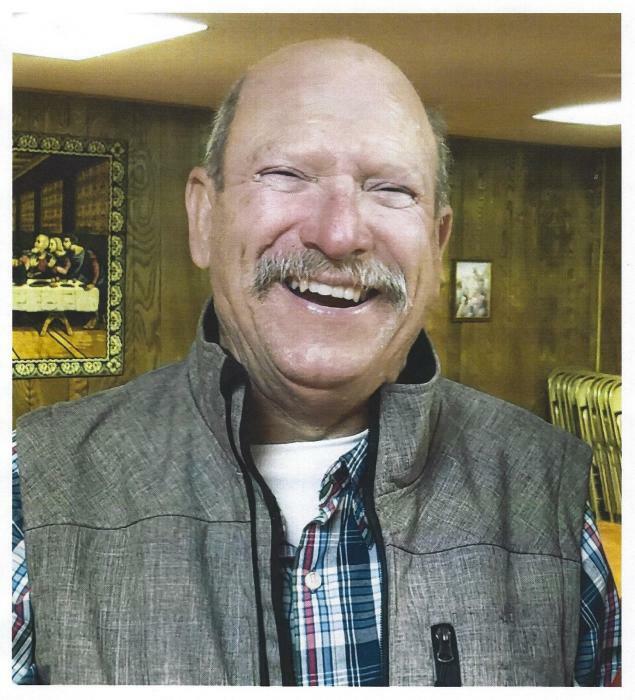 Douglas Leo Wiederstein, 64, of Higgins, Texas passed away Monday, February 11, 2019 at his home. Douglas was born February 17, 1954, in Higgins Tx where he was raised in the Lutheran Church. He was baptized on March 21, 1954 in St. John’s Lutheran Church, Lipscomb, Tx. and later confirmed on April 7, 1968 in Christ Lutheran Church, Shattuck, Ok. Doug graduated from Higgins High School in 1972. After high school, he attended Clarendon Jr College obtaining his associates degree. He continued his education was a proud graduate from Texas A&M with a B.S. in Animal Husbandry. After college, Doug spent several years managing a dairy in Louisiana before returning home to the family farm. In the fall of 1980, he met Jody Storer and they were united in marriage on May 23rd, 1981. To this union were born two sons, Jacob Ray on February 6th, 1983 and Eric Douglas on February 6th, 1987. 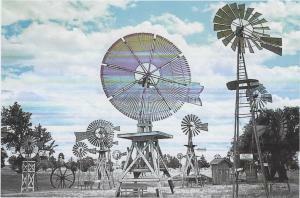 Doug loved the land and everything to do with farming. He enjoyed riding horses and even rodeoed in his youth. Doug was a long-standing member with the Higgins Volunteer Fire Department. He and Jody became involved with Camp Lutherhaven in the early 8o’s and continued helping every year where Doug was known as the master gravy maker. He will always be remembered as the man who never met a stranger. Douglas is survived by his loving wife, Jody, of the home, his son Jacob and wife Jenni of Cordell, Ok and Eric and wife Julie of Alva. He was blessed with two grandchildren, Reid and Eden. He is also survived by two brothers, Stephen and wife Shirley of Higgins and Rodney and wife Margaret of Shattuck, along with numerous nieces, nephews, cousins, and friends. Doug is proceeded in death by his parents Linda Koch Wiederstein and Alfred Wiederstein. Services will be held at 2 p.m., Friday, February 15, at the Christ Lutheran Church in Shattuck, Ok, Gary McClellan will officiate. Burial will be in the Lutheran Cemetery in Lipscomb, Tx. Serving as pallbearers will be Ray Callaway, AJ Cox, Claydon Hutson, Greg Shuman, Max Shuman, Weston Storer, Dillon Storer, Houston Thomas, and Zach Wiederstein. Honorary pallbearers are Stan Appel, Brad Bunch, Mark Kliewer, Kenny Knowles, John Landers, Paul Landers, Glenn Meller, and Shane Waite. In lieu of flowers, contributions in memory of Doug may be made to Camp Lutherhaven, c/o Christ Lutheran Church, PO Box 456, Shattuck, Ok 73858.